Deciding to improve your vision through LASIK surgery is one of the most important choices you can make. Taking this step means that you are prioritizing your vision and that you are ready for a long-lasting alternative to glasses and contacts. Education: Having a strong academic foundation is essential to providing quality eye care. The members of our laser vision correction staff are dedicated to the field of Ophthalmology. They have successfully completed their thorough education, including internships and residency training. Our staff believes in lifelong learning, and they are always staying up to date on developments in the field through continuing education. Experience: Knowing that your surgeon has performed thousands of successful LASIK procedures can help you feel confident about your own surgery. Our surgeons are incredibly experienced. 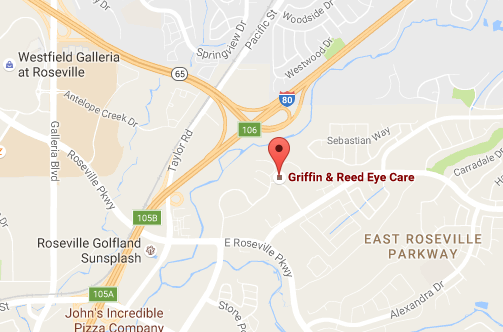 At Griffin & Reed Eye Care, we have performed LASIK for tens of thousands of satisfied patients with exceptional results. Licensing: We emphasize the importance of seeing a licensed LASIK provider for your surgery. Our ophthalmologists and eye doctors are all board certified. Equipment: The equipment that your surgeon uses says a lot about them. We are committed to using the latest technology to deliver the best results to our patients. Starting with your evaluation, we use state-of-the-art technology like the Petacam to get a complete picture of each of your eyes to safely determine your candidacy. For your procedure, we stand by our blade-free, all-laser LASIK procedure using the safest laser technologies available from Ziemer and Alcon. Confidence: Does your LASIK provider stand by their work? By combining the experience of our surgeons with the latest technology, we are confident in our ability to deliver superior results. That is why we are the only provider in the area to offer 20/20 Vision from Your LASIK Surgery or Your Money Back! In addition, we are always here for you after the process. Patient satisfaction: Hearing the testimonials of satisfied patients can help you rest assured that you are choosing the right surgeon for your LASIK procedure. We pride ourselves on being compassionate and professional. Price: Some LASIK prices seem too good to be true. If your surgeon is offering a rate that is much lower than other surgeons, you should thoroughly evaluate them on the factors mentioned above and make sure that you are comparing apples to apples (so to speak). Our prices reflect the experience of our surgeons and the innovative technology that we use. 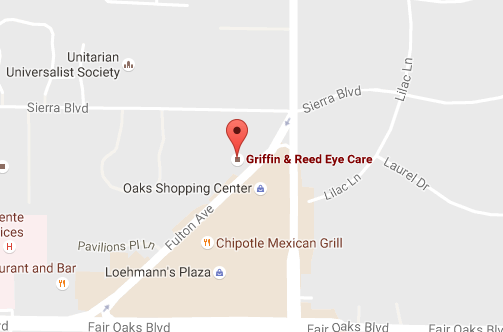 At Griffin & Reed Eye Care, we pride ourselves on providing exceptional levels of compassion and professionalism. From your consultation until long after your LASIK procedure, we will be here for you and your vision. To learn more about our surgeons and your candidacy for LASIK, schedule a free consultation at 916-485-2020. We proudly serve patients from Sacramento, Roseville, Folsom, Stockton, and nearby areas of California.